Tirupati is a small town in chittoor district of Andhra Pradesh. It is well-known for the abode of Shri Venkateshwara (incarnation of Lord Vishnu). 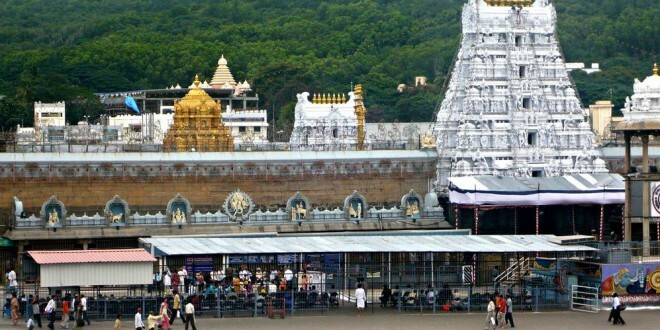 The Venkateshwara or Balaji Temple is situated up in a hill called ‘Tirumala’. There are seven peaks of Tirumala hill therefore it is also called as Saptagiri. Saptagiri also resembles the hood of serpent Adisesha under which lord Vishun resides. It is No. 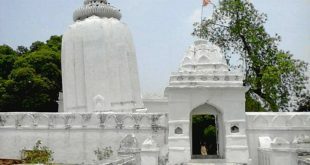 1 temple in the world, in terms of nos. 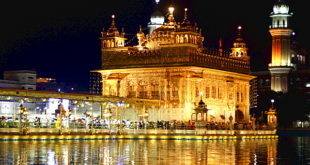 of devotees visiting per everyday; also it is one of the richest temples in world. For visiting Tirupati temple one needs to purchase Token of various denomination. Token is nothing but the time at which u r allowed to have darshan. Token are distributed in various place in Andhra Pradesh and Karnataka. Nearest Airport: Renigunta, Chennai, Hyderabad, Bangalore. A number of Buses every 15 min. are available from Tirupati to Tirumala. There are two Bus stands near Tirupati Rly. Stn. namely Venkateshwara and Balaji Bus stand. Token is distributed only at Balaji Bus stand. Token denomination: Rs. 50, and free Token also. Free Token take longer time for Darshan. One can take Token in Tirumala also, if he is going from Venkateshwara Bus stand. There Rs. 300 token is also available which will take comparatively lesser time. From Tirupati Bus stand To Tirumala: Distance 24 km, Time taken 1hrs 15 min. Bus fare: Rs. 25.00 per person. Some people go by walk up the hill. For that one has to go to Alipiri through town bus. After 2000 steps u reach Galigopuram where token is distributed for above mentioned denominations. Bangalore To Tirupati: Distance 278 km, Time taken 5 hrs 30 min. Tour Buses: Rs. 700 None AC, Rs. 1200 AC per person. (a)Tirupati Balaji Temple and wish-fulfilling lord Vishnu (Balaji). 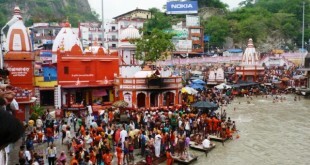 (b)To see the efficient way of managing thousands of devotees, which are arriving for darshan everyday. (e) Sri Kalhasthi 1 hr from Tirupati. Go by tour and travel buses if you are a first time visitor, they are well structured and avoid any confusions regarding token and places to visit. Queue starts at various locations depending upon the type of token u have. 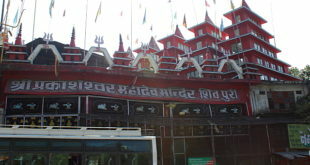 There are big halls, where the devotees are kept to manage crowd (generally for free token people). Video cameras and others security systems are installed every where to avoid any transgression. No one is allowed for any Puja inside the temple except a few second darshan of lord Balaji. Mobile, camera and slippers/sandals are strictly prohibited while in a queue for darshan. For independent visitors small lockers are available at Rs. 50 -100 where u can keep your mobile camera shoes or any other personal belongings. Food, water bottles, and public toilets are available everywhere.